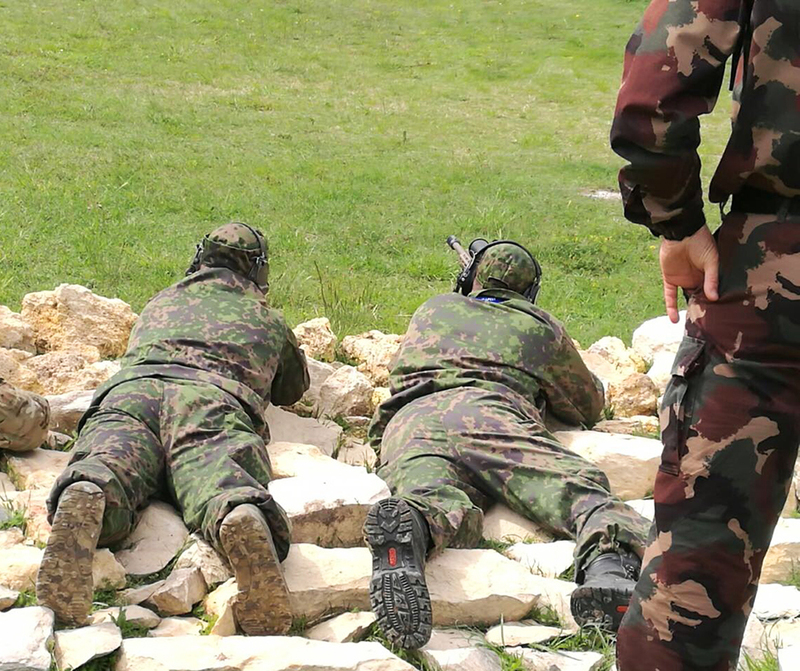 Lapua sponsored the 15th Police and Military Sniper World Cup held in Budapest, Hungary on 6th – 10th May 2017. A total of 62 teams from 20 different countries participated in the event. The second day started with very short sleep for the competitors! It was also packed full of events, including long distance shooting with distances up to over 900 meters. The final competition day was slightly shorter, with the closing ceremony and banquet in the evening. 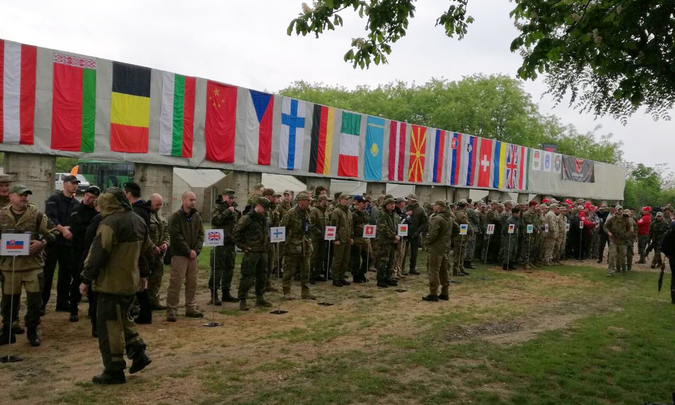 All in all, the event really tested the shooters with lots of tactical situation shootings and constantly changing weather conditions: sunshine, rain, night time darkness, and of course at some stages also strong winds. Despite the challenges, the event was a big success, and we at Lapua thank everybody involved!